Federal Reserve Chairman Jerome Powell announced at a press conference on 20 March that the U.S. central bank is putting interest rates on hold for “some time” as inflation remains muted and global risks, including the trade disputes with China and possible spillovers from Brexit, weigh on the country’s economic outlook. Since the Fed formally adopted its 2% inflation target in 2012, the economy has under delivered with the most recent headline inflation in 2019 showing 1.8%, prompting policy makers to slightly lower their expectations for inflation from the last set of economic projections. 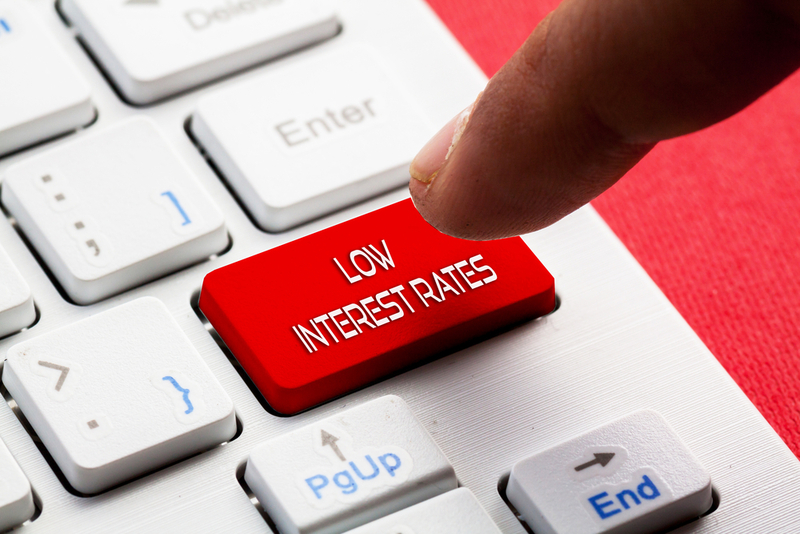 FOMC officials confirmed no more rate hikes in 2019, keeping the target range of the federal funds rate at 2.25% to 2.5%, as compared to the two rate increases that were predicted as recently as December. They also decided to slow the shrinking of the central bank’s bond holdings starting in May by dropping the cap on monthly redemptions of Treasury securities to $15 billion from the current $30 billion, and stopping the drawdown at the end of September. Both these indicate the Fed’s move away from policy tightening and toward a markedly cautious stance. Markets reacted with 10-year U.S. Treasury yields falling to the lowest level in more than a year and the Fed funds futures now pricing in a 50% chance of the Fed cutting rates this year.